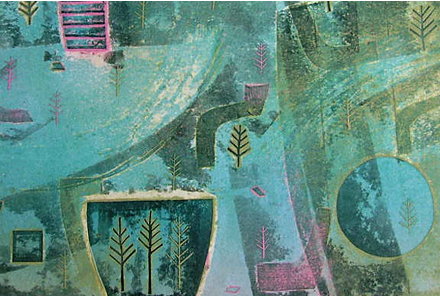 Glasgow Print Studio runs energetic and engaging outreach and in-house learning programmes offering opportunities for all ages and abilities to learn about and participate in fine art printmaking. Learning opportunities and activities include artist talks, demonstrations, hands on workshops and tours of exhibitions and facilities. Running over three floors our learning programme spans gallery space, main professional workshop, archive room and designated education room, The Learning Zone. The Learning Zone provides a creative space for children, young people and families to engage with our learning programme and is fully equipped to enable us to run creative activities exploring printmaking. 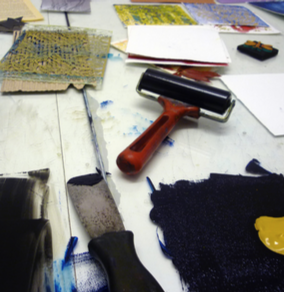 Throughout the year, workshops and activities are scheduled with opportunities to learn about printmaking and get creative. We provide creative opportunities to schools, teachers, colleges, families and the general public as well as evening & weekend courses for adults and artists.